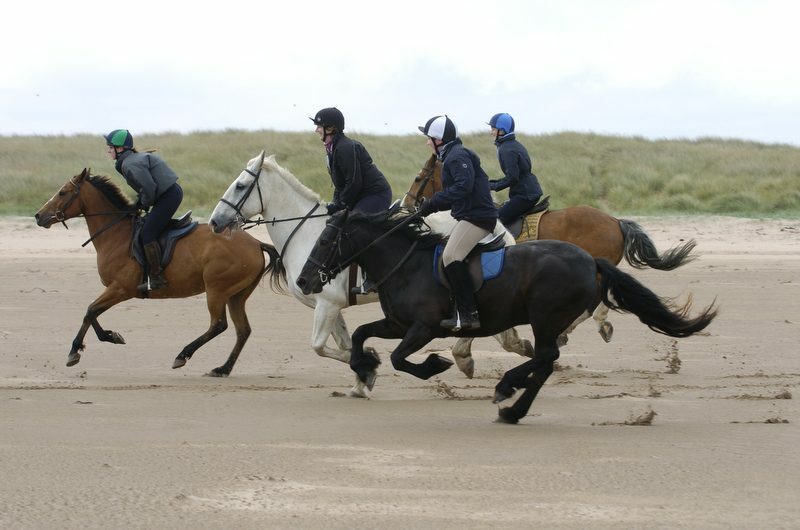 Kimmerston Horse Riding Centre (Postcode NE71 6JH) is in beautiful unspoilt countryside south of Berwick upon Tweed and accessible from the nearby A697 road between Wooler & Coldstream in Northumberland, North East England. The local vicinity has no shortage of good old-fashioned English pubs that have managed to avoid the “advantages” of modernisation. There are also many fine restaurants within a short drive of the cottages, whilst Tillmouth Park Hotel with its majestic grounds is perfect for that extra special evening. 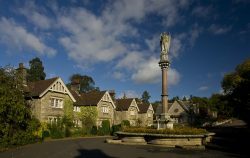 good dining and excellent village shop and cafe and the Collingwood Arms Hotel. 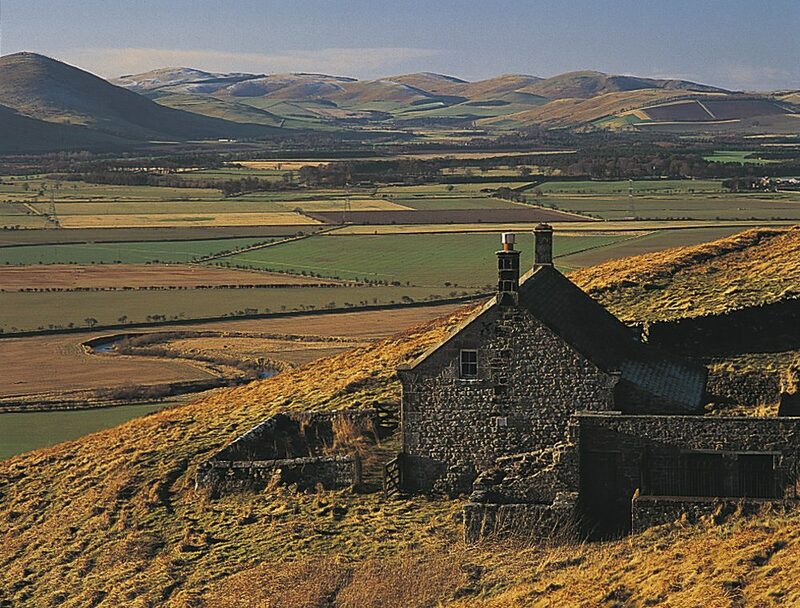 Whilst the Cheviot Hills offers many a challenging ten-mile hike, some guests are happy to stroll down to the river and merely enjoy the view. 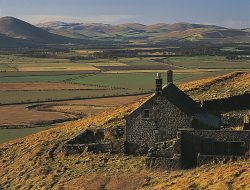 Good local, inexpensive fishing (within walking distance) on the River Till is always available and Salmon fishing on the famous waters of the Tweed, or any of its tributaries, can be arranged by Brian Thompson (Tel: 01668216223). Kimmerston is situated on the Ford and Etal country estate where you can find a host of attractions and activities including Etal Castle, Heatherslaw Light Railway, cycling, fishing, Ford Castle and much more. 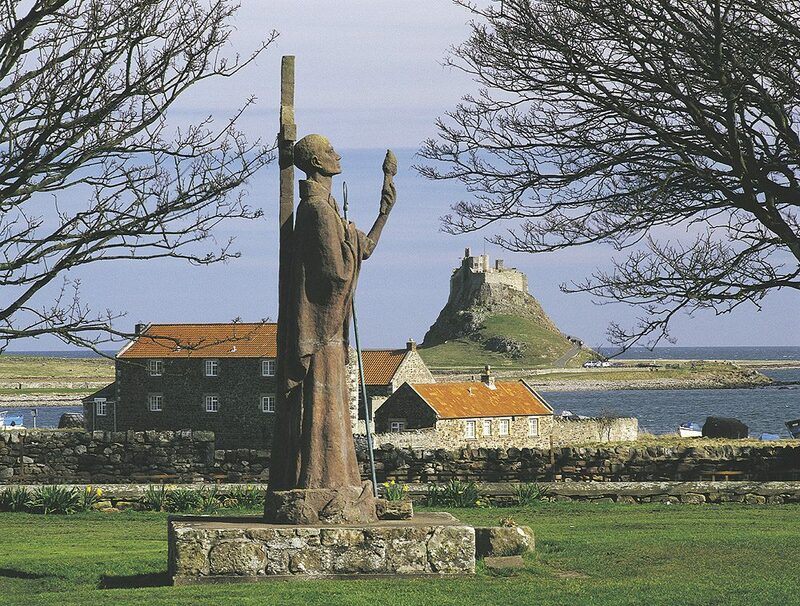 Holy Island is some 15 miles from Kimmerston. 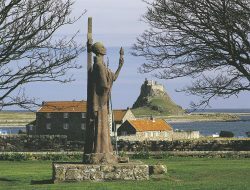 The very spectacular Bamburgh Castle is a twenty-minute drive, as is Seahouses Harbour from where boat trips around the Farne Islands bird sanctuary depart. 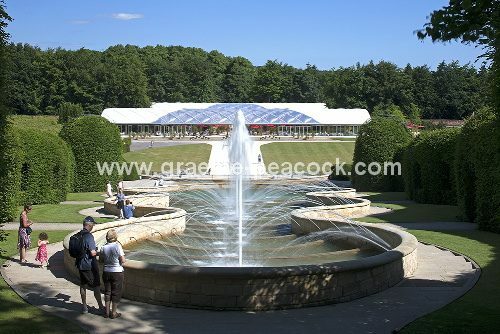 The famous (newly opened) Alnwick Garden is now open to the public. Bamburgh Castle Golf Course, described by the AA as one of the most beautiful courses in Britain, takes visitors all year round. 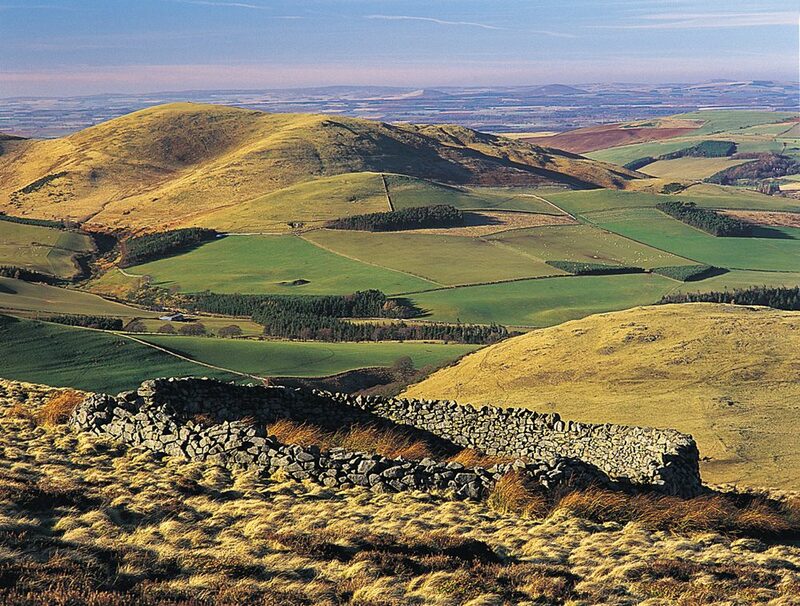 There is also Doddington golf course only three miles away where it is as if you are on top of the world! There are also several other golf courses in the area. Just a stone throw from Kimmerston (2 miles) Is the Borders Gliding Club were you can soar like a bird over the wild Northumbrian countryside.Sit back and relax as the earth slips gently beneath graceful silent wings.